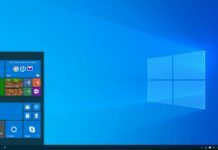 Microsoft had earlier confirmed that the Office desktop Apps will be made available soon to the Windows 10 S users via the Windows Store. Today the Office Desktop Apps are available to download from the Windows Store. Users with Windows 10 S can now download and install the Office Desktop apps without any issues as these apps are verified for security and locally run in a safe container before making them available for download. 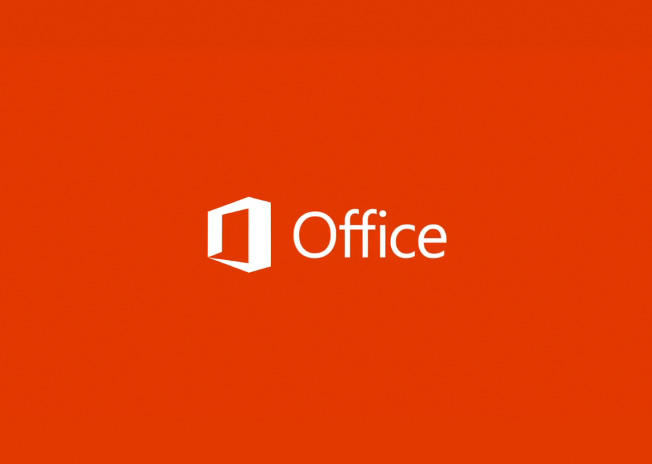 The Full suite of Office Apps is now made available in Preview for Windows 10 S users. Other users can also download the Office Desktop apps on other Windows 10 devices but that would be once the Preview period is over. The company is also including a 1 year of Office 365 Subscription on Surface devices with Windows 10 S along with a 1TB of free Storage on OneDrive and full access to Microsoft Excel, Word, PowerPoint and OneNote. Users will only be able to install 32 bit version of the Office apps and the UWP OneNote app is available for download instead of the OneNote 2016 desktop version.